Yearbooks are on sale for $20. Please visit www.ybpay.lifetouch.com to order online using our school code 3413619. Any questions, please contact Ms. Wills. 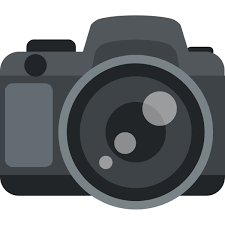 If you would like to submit photos to be used in the yearbook, please visit community.lifetouch.com and enter in our school code LCNPZZ. Please be aware you may have to make an account. Please contact Ms. Wills if you have any questions.